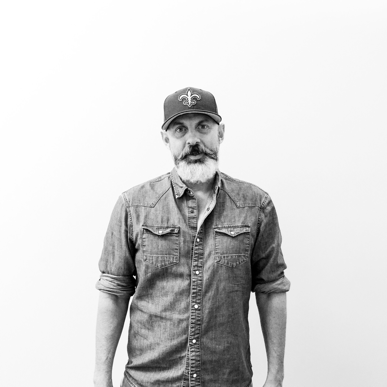 Tom Adams helps lead the creative department at CP+B Miami, where he started his advertising career in the late-90’s. He went on to help launch one of the most successful and effective youth-oriented anti-smoking campaign efforts — the truth campaign. During his time at CP+B, Tom worked on iconic brands such as MINI, IKEA, Slim Jim and Geek Squad, while also helping to re-launch Burger King’s classic line “Have It Your Way.” After nine years at CP+B, Tom went on to co-found the creative boutique shop, Goodness Mfg, partnering with such brands as Toshiba, Under Armour, Lucas Arts and the National Council of American Indians. After a stint as Executive Creative Director at Deutsch LA, Tom rejoined CP+B Miami In 2016.